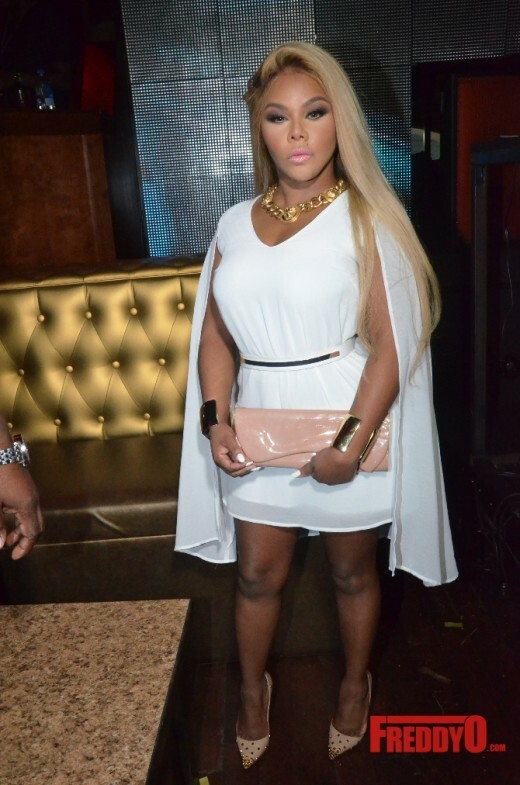 Iconic rapper Lil Kim was spotted in the ATL to lend support to the dope ATL Pride weekend. The rapper hosted a dope wet t-shirt contest at Atlanta’s Opera Night Club. The event was wild.